Deepika Padukone is an Indian actress and model. She appears mostly in Bollywood films. Deepika Padukone made her acting debut with the 2006 Kannada film Aishwarya. The following year, she played the lead female role in the reincarnation melodrama Om Shanti Om; the film proved a major commercial success and earned her the Filmfare Award for Best Female Debut. She was later noted for portraying modern, independent women in several commercially successful films, including the 2009 romantic drama Love Aaj Kal, the 2010 comedy Housefull, and the 2012 romantic comedy Cocktail. 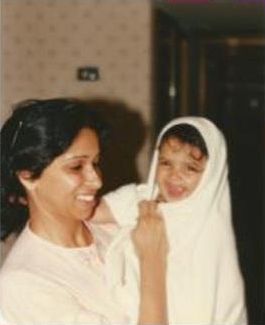 Deepika Padukone was born on Jan 5, 1986 in Copenhagen, Denmark. 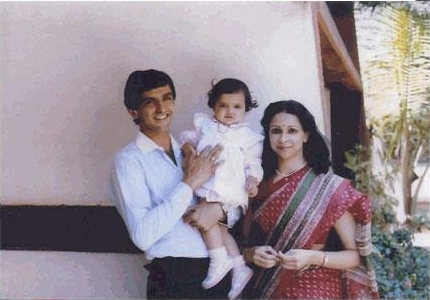 Her father, Prakash Padukone, is a former top world level badminton player, and her mother Ujjala Padukone is a travel agent. 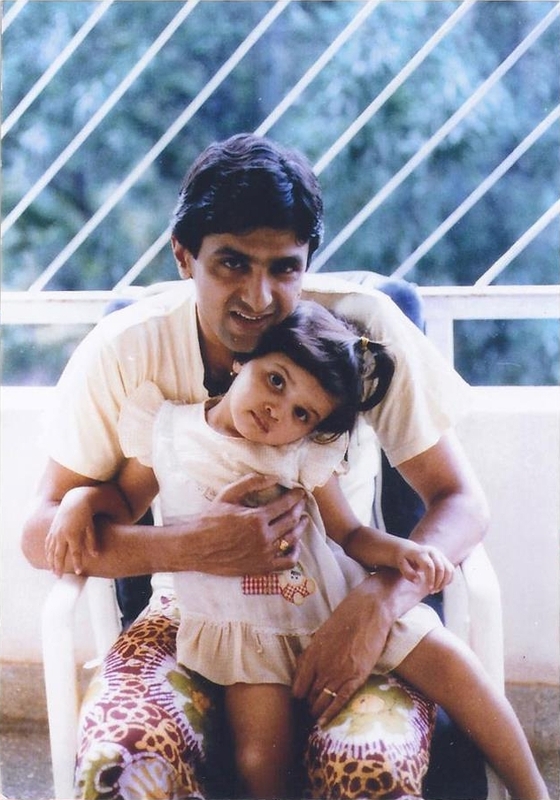 Her father was then training in Denmark in the sport and when she was eleven months old her family moved to Bangalore, Karnataka, India. 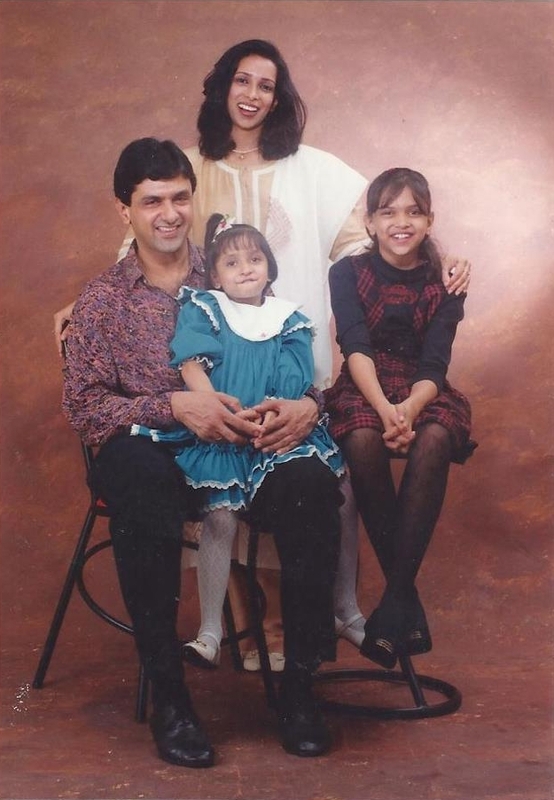 Deepika Padukone has an younger sister, Anisha Padukone (born 1991), who is a golf player. In March 2008, Deepika Padukone began dating Ranbir Kapoor after meeting on the sets of their film Bachna Ae Haseeno. After their high profile break up in November 2009, Deepika Padukone has decided to keep her personal life away from media attention. 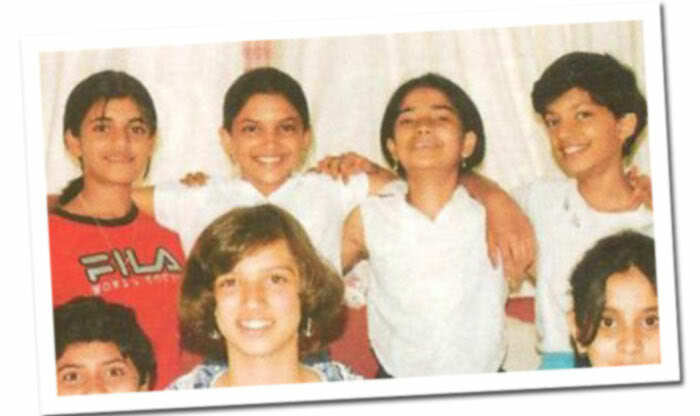 Deepika Padukone attended Sophia High School in Bangalore, and completed her pre-university studies at Mount Carmel College Bangalore. While in high school she played badminton at the state level. However, she was not keen on pursuing a career as a badminton player. During the time of her film debut she was enrolled with the Indira Gandhi National Open University in Bachelors of Arts (Sociology). While in college, Deepika Padukone pursued a career in modelling. Deepika Padukone made her cinematic debut in Kannada with the romantic comedy Aishwarya opposite Kannada superstar Upendra in 2006. The films emerged a commercial success. 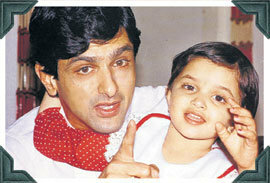 She later made a successful Bollywood debut in 2007 with Farah Khan's blockbuster Om Shanti Om opposite Shahrukh Khan. Deepika Padukone is all set to make her Kollywood debut in Soundarya Rajnikanth's Kochadaiyaan opposite Rajnikanth. 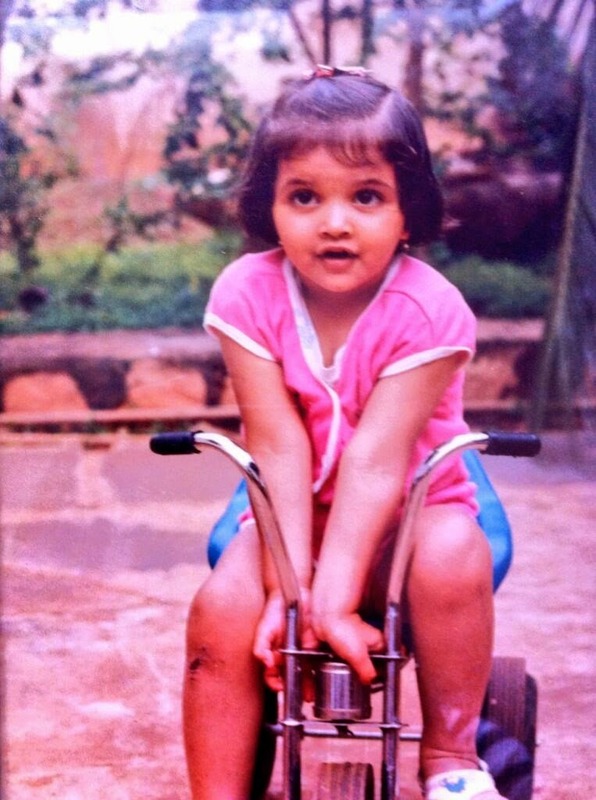 i like it u childhood pic is verry nice .